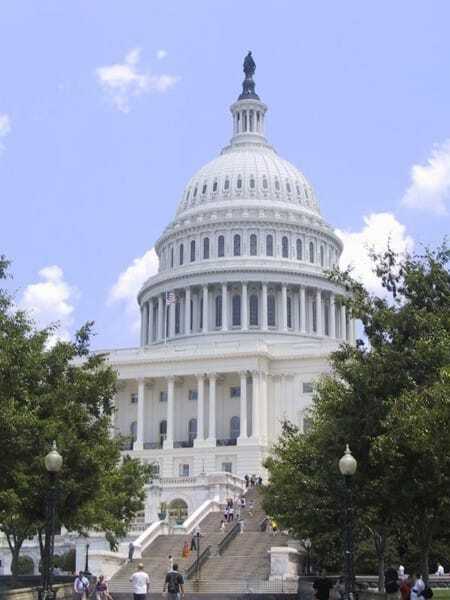 On Friday, May 22 the U.S. Senate passed the Bipartisan Congressional Trade Priorities and Accountability Act of 2015. “With 95 percent of the world’s consumers living outside of the United States, the free trade agreements that will result from passing Trade Promotion Authority (TPA) will benefit our farm families with new markets and lower tariffs for Wisconsin agricultural products,” said Jim Holte, Wisconsin Farm Bureau Federation President. “We are pleased that Senator Ron Johnson of Wisconsin voted yes with more than 60 other U.S. Senators to pass TPA. We appreciate Senator Johnson’s overall support of trade. He understands its importance to Wisconsin agriculture,” Holte said. Made up of 61 county Farm Bureaus, the Wisconsin Farm Bureau is the state’s largest farm organization, representing farms of every size, commodity and management style.